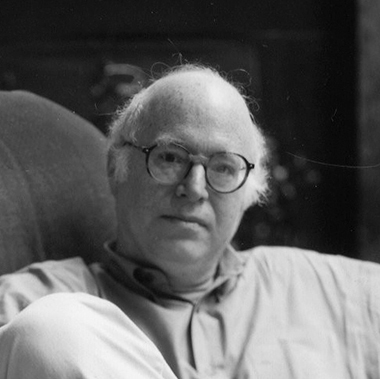 (1943, USA) Professor of Sociology at the London School of Economics and New York University, Richard Sennett is one of the co-authors of the Quito Papers, presented in 2016 at the United Nations Habitat III Conference, advocating an open city urban model. The Corrosion of Character and The Culture of New Capitalism are two titles within his extensive scientific bibliography that has been investigating the consequences of the changes delivered by the new capitalist economy to the universe of work and urban life. He has also written three novels. Among other awards, Richard Sennett has received the Hegel and Spinoza Prizes and an honorary PhD from the University of Cambridge.